Anyone who has to deal with browsers often knows the importance of favorites. After a few days (or at most week) using one of these software, however, they are easily accumulated without restraint: soon, navigating through the URLs you’ve saved can become almost impossible. 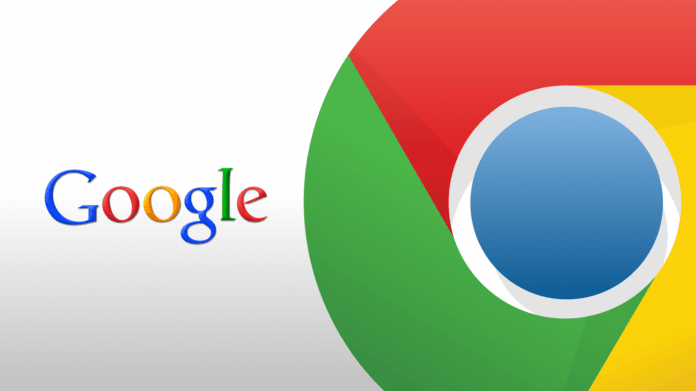 In this article, we will address the management of favorites on Google Chrome, a browser that offers different solutions to maintain order among the sites that you visit more often. Each browser offers different solutions for managing Bookmarks and, in this sense, Google is not second to any. Well yes, a practical solution could be the use of hashtags to put order among the favorites. Take advantage of the “tagging” feature in Chrome by clicking on the star on the right side of the address bar and attaching the tags you want to the site name. Once you have done this on more favorites, you can easily identify them by typing the hashtag in the address bar of Chrome: doing so will show you a list with all the favorites that have been marked with that hashtag. Alternatively, you can open the Chrome bookmarks manager (by pressing Ctrl + Shift + O) and search for the desired hashtag. This is a very simple way to manage bookmarks: free and present by default on Chrome, this is presented as a simple and ideal solution. then on Manage Favorites (this opens your bookmark manager on a new tab). Once you open the Favorites Manager, you can see the folders containing all your bookmarks on the left and bookmarks in any selected folder on the right. In the upper right corner, there are three points for the settings. This setting allows you to sort by name, add new bookmarks, add a new folder and import and export bookmarks. In front of each site, there are three points for the settings that allow you to edit, delete or copy the URL. One of the most interesting features is the ability to order favorites simply by dragging them to any position in the list. This ensures that regardless of how many favorites you have saved, you can choose their placement according to your tastes. Although the hashtag solution is very valid, there are those who continue to prefer real extensions that make managing favorites even more fluid and intuitive. Of course, among the thousands of extensions for Chrome, there are plenty of those used for the purpose: among the many references Recursive Bookmark Sorter, Sprucemarks, and Recent Bookmarks. Naturally, the choice of an extension of this kind depends a lot on personal tastes and needs. If you want to go beyond the simple extensions, there is always the opportunity to rely on external services. Also, in this case, there is a considerable quantity of offers: many software are free, but there are also quite complex and paid programs. It should be borne in mind that, even relying on external applications, it will probably still be necessary to rely on extensions to make these integrate with your browser. Wanting to mention a service on all, it is worth considering saved.io: it is a simple tool to use and above all that does not require any extension to work. Naturally, it is a simple example: there are a lot of other sites with almost identical or very similar functions.